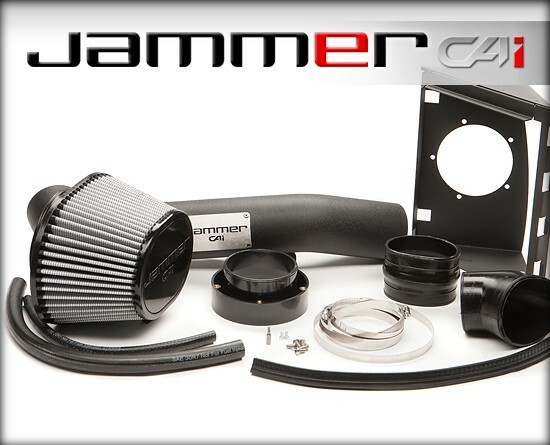 The Jammer F-150 cold air intake delivers an added 9 HP and 10lb/ft TQfor the 2011-2014 5.0L engine. Jammer will out perform outflow from the factory intake by 20%. This intake is equipped with a rugged 18-gauge black powder-coated heat shield. 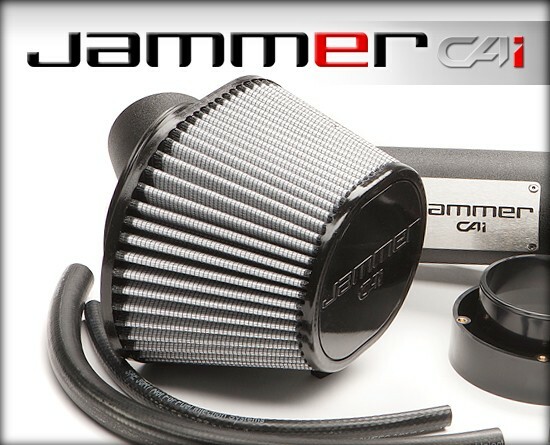 Jammer uses a washable/reusable filter that optimizes flow, horsepower, and torque. Easy for cleaning, big on performance, and competitively priced! A 3-angle adaptor and a heat-insulating black powder-coated aluminum tube upgrades your stock intake and generates cooler & denser air for maximum performance. One-piece heat shield is a no brainer for assemble and the filter is constructed with 100% polyurethane. Now you have a durable kit for long-lasting use. This kit mounts to the factory lower intake housing of your 5.0L F-150 for an easy install.The Jammer uses a large, 5-1/2" DRY performance air filter with inverted top for optimal flow. TopMounted Heat Shield Design- Snap this onto the top of the lower half of the factory air box for an easy install, utilizing factory mounting locations. 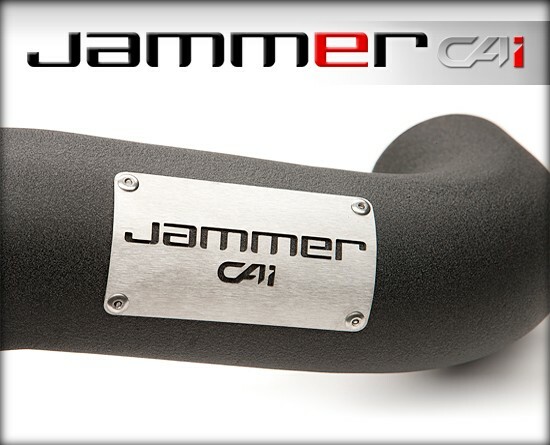 Jammer includes a black powder-coated aluminum one-piece tube to direct increased airflow with improved efficiency for max performance (more fuel, more power! ).